Participated in the University of Benin (UNIBEN) just concluded part-time degree programmes entrance examination? If yes, you can now proceed to check your scores. 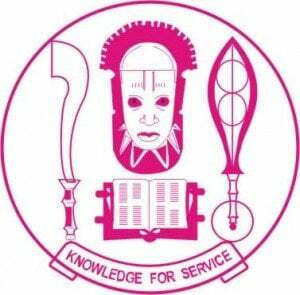 See how to check UNIBEN part-time entrance exam results below. This is to inform all the candidates that participated in the University of Benin (UNIBEN) part-time entrance examination conducted on 16th March, 2019, that they can now check their results online. How to Check UNIBEN Part-Time Entrance Exam Results. Go to UNIBEN part-time admission portal at http://application.myuniben.org/exam-results/check. Finally, click on Submit to access your UNIBEN part-time entrance exam score.